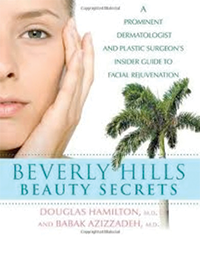 As one of the finest facial plastic surgeons in Beverly Hills, Dr. Azizzadeh offers a new standard of cosmetic care. 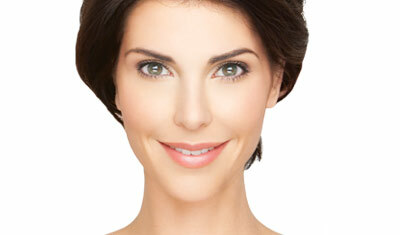 His knowledge does not only extend to a facelift or a rhinoplasty. Instead, he is well versed in the anatomy of the entire head, including critical facial nerves that control expression. With his unparalleled expertise, Dr. Azizzadeh offers cosmetic results that are not only immaculate—they are safe, lasting and completely unique to you. 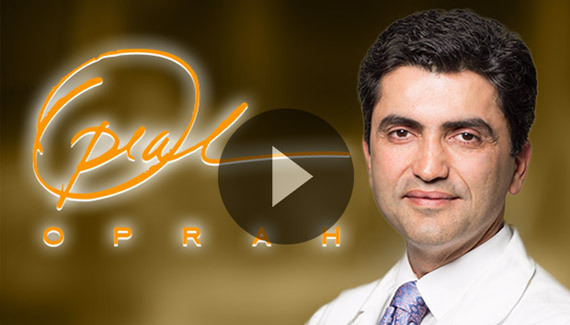 Committed to sharing his extensive and respected knowledge of cosmetic and reconstructive surgery, including both rhinoplasty and facelift surgery, Dr. Babak Azizzadeh was one of a few select facial plastic surgeons to have been featured on The Oprah Winfrey Show. As a leading international expert in facial plastic surgery, Dr. Azizzadeh was invited on the show to discuss his cutting edge and minimally invasive surgical techniques. 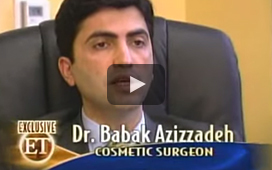 Dr. Azizzadeh is a world-renowned facial plastic surgeon. He is double-board certified by the American Board of Facial Plastic & Reconstructive Surgery and the American Board of Otolaryngology. Educated at Harvard, his primary objective is to provide cutting-edge care in a compassionate environment. After graduating from the UCLA School of Medicine with highest honors, Dr. Azizzadeh completed a prestigious six-year residency program in Head and Neck Surgery / Facial Plastic Surgery at UCLA Center for Health Sciences. He then completed a sub-specialized fellowship in Facial Plastic & Reconstructive Surgery at Harvard Medical School which was offered to only one surgeon. After serving as a Clinical Instructor at Harvard Medical School, Dr. Azizzadeh returned to California and became an Assistant Clinical Professor of Surgery at UCLA and an attending facial plastic surgeon at Cedars-Sinai Medical Center. He is also the co-director of the facial plastic & reconstructive surgery fellowship program at Keck School of Medicine at USC and co-chairman of the Cedars-Sinai’s annual Advances in Multispecialty Aesthetic and Reconstructive Surgery Symposium. The author of five best selling medical textbooks as well as hundreds of peer-reviewed articles, his expertise in cosmetic and reconstructive plastic surgery has made him one of the most trusted physicians world-wide. Dr. Azizzadeh’s expertise in facial plastic and reconstructive surgery has made him one of the most sought after physicians in and the world. 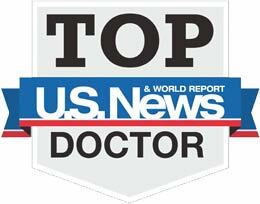 Dr Azizzadeh’s client list includes executives, physicians, dignitaries, celebrities and fortune 500 CEO’s. Located in the heart of Beverly Hills, the CENTER provides our patients with the most comfortable and technologically advanced facilities in the field of medicine. We work closely with out of town patients to ensure their surgical experience with Dr. Azizzadeh is as easy and stress-free as possible. The aging process affects everyone differently. 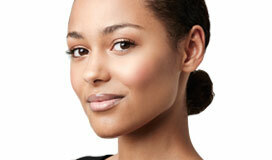 Facelifts can help reverse the signs of aging. 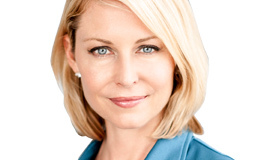 Dr. Azizzadeh provides patients with comprehensive and individualized facial rejuvenation procedures to reverse the signs of aging with natural-looking results. As one of the most challenging procedures, Dr. Azizzadeh’s exceptional training and experience in rhinoplasty allow him to create a well-proportioned nose while preserving the patient’s breathing function. 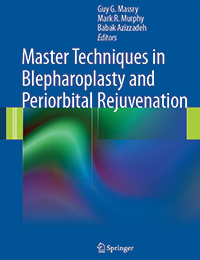 He performs rhinoplasty and revision rhinoplasty. 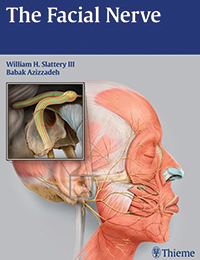 Dr. Azizzadeh is a world-renowned facial nerve specialist. 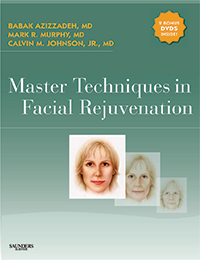 He is committed to implementing the most advanced surgical techniques to help patients regain dynamic facial movement. 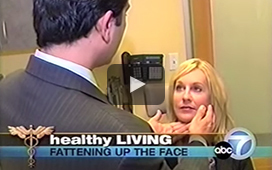 He has helped countless people who were suffering from facial paralysis. 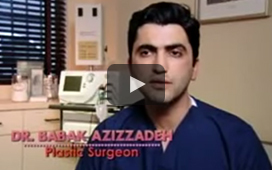 Why is Dr. Azizzadeh one of the most sought after rhinoplasty surgeons in the world? 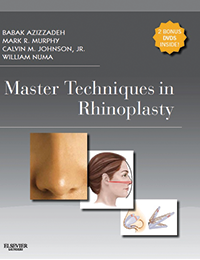 Rhinoplasty is one of the top 5 most common plastic surgery procedures performed in the United States each year. It is also acknowledged by plastic surgeons as one of the most difficult procedures, as the nose is a highly complex three-dimensional structure that is not only is it the most prominent aesthetic feature of the face, but it is responsible for vital air delivery functions. 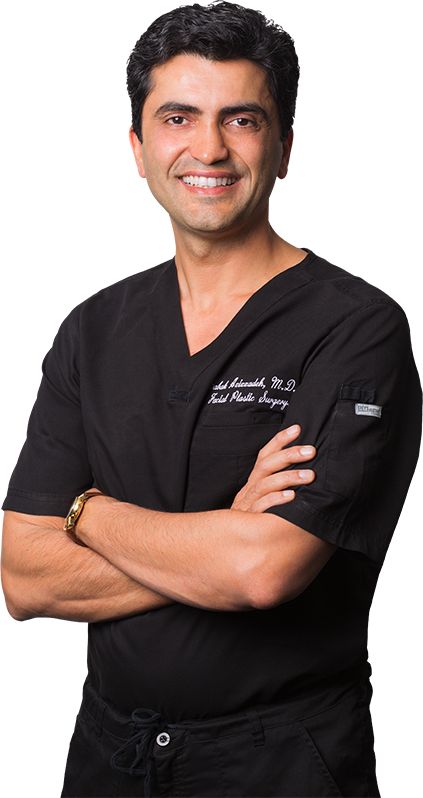 Dr. Azizzadeh is an internationally acclaimed nose and facial plastic surgeon double board certified by The American Board of Facial Plastic & Reconstructive Surgery and The American Board of Otolaryngology (Head & Neck Surgery). He has performed thousands of rhinoplasty surgeries at his Beverly Hills practice, including many revision rhinoplasty surgeries. 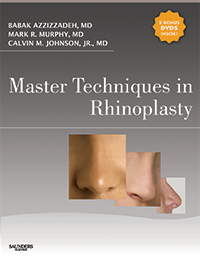 Rhinoplasty surgery is a very personal procedure. Dr. Azizzadeh begins each consultation by finding out what aspect of their nose the patient is unhappy with and what they hope to accomplish by undergoing surgery. After thoroughly examining the entire structure of the patient’s face and nose and listening to the patient’s surgical goals, Dr. Azizzadeh then determines the best surgical approach for the patient. To assist his patients visualize what their nose will look like after rhinoplasty, he uses high resolution imaging equipment called the Vector System. This high-tech system produces multi angled 3D photos of the patient’s nose and face as it is currently, and Dr. Azizzadeh can then manipulate the photos to show the patient what is realistically achievable with a rhinoplasty.